Ok, I just put up a website, still have a couple issues, not a big deal but if you want to check it out here's the address: Millie.GotRocks4Sale.com Overstocked and Liquidating. 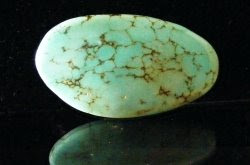 Rocks for Wire Wrapping, Bezel Setting, Pendant Beads and Strings. There is a lot more to come. focal point for a Dramatic necklace. Perfect stone for wire wrapping! Shipping in the USA Only see shipping charges below. Around the World we Go! Make a Cuff and a Great Finish! 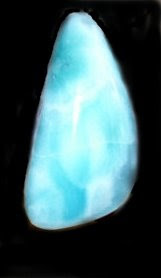 The pictures of the stones are of the actual stone you will receive. No random picks unless noted. Some monitors will change the color of stones, camera shots sometimes do not reflect the exact tones. We are attempting to give you the best possible visual and verbal description possible. Thank you for shopping atOverstocked with Rocks! 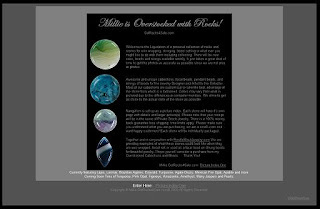 Hey Millie: "I'm glad you went forward with this blog to sell your overstocked Rocks, looking forward to all your posts!" "Thanks Millie for the quick service, love the emerald can't wait to see what else you've got lined up for the site. Good Luck and God Bless." WOW Millie, I love the new website!! Your online site is my favorite location for stones now. I am very happy and delighted with my Millie's Rocks! Thanks for the quick and well packed delivery. Love the Agate Druzy, I've been looking a long time to find one that wasn't over priced, Thanks. I got my last order in today. FABULOUS. Incredibly beautiful! I loved how fast I received the last order, and the stones are FAB!!! Thanks! Good morning!I came into my office this AM to find the most GORGEOUS stones! Holy cow, that cab is SO beautiful - thanks so much! 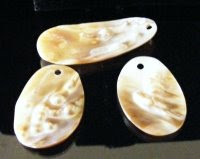 If you are a home based jeweler handcrafting your own designs you need to get listed! Go To: Home Based Jeweler's Showcase to find out how.